Looking for alternatives to NAB Payment Processing? Tons of people want Retail POS software. What's difficult is finding out whether or not the software you choose is right for you. "Square is very well rounded! 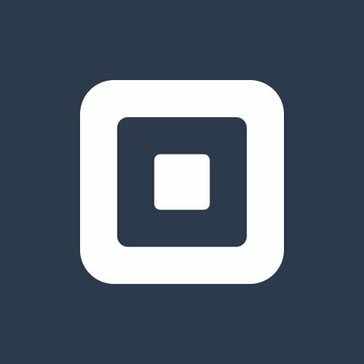 : I love how Square offers so much for a small business owner to grow. You can take credit card payments on the go, which is fantastic for a musician at live shows, like myself. On top of that, they offer the ability to set up invoicing, and even have a free online store webpage you can set up an sell with great templates to choose from, and your customers can shop and purchase from there, and the payment goes right into your account. " "I love Lightspeed! : I love Lightspeed! If you run a business, investing in this service is very much advised. The customer service is like none I have experienced; from the onboarding process through those oh-my-goodness moments when you need help right away through their customer service check-ins, every time shines. They follow up to each inquiry with an email documenting your conversation (this means you don’t have to remember it all, you can go look at the email again! ), they are always friendly and don’t mind taking over the computer to help remotely. They make inventory management easy, which makes it beyond easy to create a website, and makes managing multiple locations a breeze, even moving inventory between them. The sales interface was easy for even my newest employees to learn. When they had a question, there was an existing tutorial I could point them to. All in all, I have been thrilled with my experience." "Best Point of Sale for the value! : Reports! We are making quicker decisions on product that we ever have before thanks to the robust reporting features. I love that you can basically go from a sales report to the exact transaction in a few clicks. We have 7 stores all on Springboard and finding out what sells best, or worst is so simple. Just this past 2 weeks we've eliminated so many slow-moving items. Springboard has upped our game immeasurably. " "An excellent accounting tool! : This tool is very easy to use a very user friendly and understandable software that allows the user to manage a variety of financial records, so it facilitates the accounting processes, an aspect to highlight is that with this program the data must only be entered once. in the system of the company, there is no need to do anything else because it is maintained in real time, which means fewer hours of manual work and more efficiency. Additionally it allows for faster workflow from the point of entry to the invoicing phase, allowing the company to charge faster and increase cash flow, making it a fundamental integrated accounting tool." ""Vend: A Great POS System": Vend empowers you to set up your POS system effectively, it is a cloud based organization so you can stimulate the tab and open another tab in your web program without losing any information. They system is extremely simple to utilize and completely prepared to changes. My most loved viewpoints are the esteem and cost. You appear to get such a great amount of item at such a less expensive cost than its rivals. I additionally preferred that we could utilize our current money cabinet and receipt printer with Vend. Vend has an extraordinary client bolster group who are constantly prepared helping us when we go over any trouble utilizing item." "Fantastic Platform for any Business: I really enjoy that everything you need to start and run your business within one platform. Whether you need to build out a site, set up shipping or provide discounts to customers, it's all there inside this software." "Leader in Arts & Culture CRM: Tessitura is the undisputed leader in the non-profit arts & culture space, which means it has a wide variety of user organizations across North America, the UK, and Australia. It's this community of other users that makes the software effective by sharing and creating best practices. It's unlike any other non-profit CRM in that it was developed for ticketing and fundraising together as opposed to separately, and allows for a full constituent picture." "Perfect Sales App for Trade Show: Square is a great app, easy to install and use during a trade show. You can add any products you want and make different discounts. When you place an order, cash out products, you can use it easily for credit card payment. You can easily see the different invoices, transactions you made daily, weekly, monthly etc.. It is also great to make different reports regarding the sales, items sold, customers payments etc... "
"Simple, easy to use, and exceeds expectations: By far, my favorite feature is that the software is easy to use. 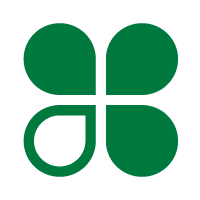 When we switched to the Clover system I was concerned about the time it would take to train all of our employees. However, after less than an hour my staff was proficient and understood the basic concepts of the system. " "LOVE Micros for Restaurants/F&B Outlets: Versatile, and flexible. Micros easily integrates with many of the systems we use to manage checks and group bills. I also liked that someone took the time to come out and train our team for a week. They were very helpful and attentive and respectful of the fact that we were trying to open a restaurant and learn this tool at the same time. " Retail Pro is a retail management software platform with powerful POS, inventory, employee, and customer management, back office and reporting capabilities. "Retail Pro Review : I like that it is simple too use. It’s prety straight forward on how to check out customers or do TJVs. " 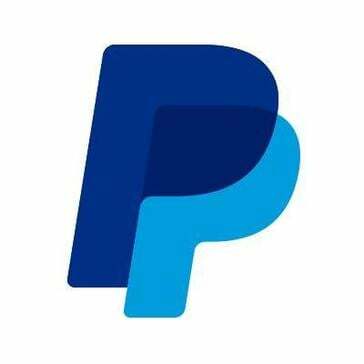 "Paypal here is convenient yet compact: I like the ease of use of Paypal here. You dont have to click so many buttons and links to process payments or to send money. Even if you don’t have a swiper, you can manually input credit card info which works great if your customer is purchasing over the phone." A payment gateway that fits right in. A powerful API, 7 ready-made libraries, plugins for 22 e-commerce solutions, and instant integration into the world’s best e-commerce web services. 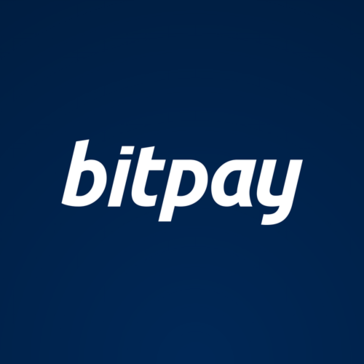 "A simple and easy to use platform for payments: I like that it is a simple and very easy to use platform, it is very useful to manage payments through BitCoin, in the company it is used for the payment of suppliers and payments of services that have been outsourced through the internet. It is an excellent platform, with applications for PC and smartphone. 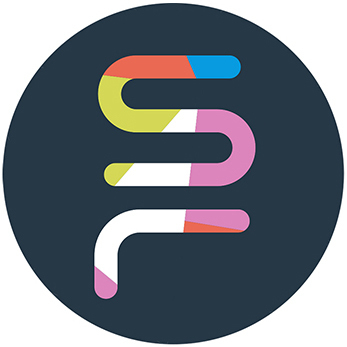 It is also very useful to send Bitcoin to Skrill. I also like the possibility of buying gift cards as amazon gift cards from Bitcoin, it's really good." "Not So Reliable: What I like best about this system is that it is user-friendly. The cashiers and customers alike use this system with ease. It is quick and most of our customers seem to like that aspect. I like that is interactive for customers and employees." "Not the best, but it functions: Simple search UI; simple to add/delete new products; simple to enter/remove invoices; fairly easy to use interface; can use keys instead of cursor which makes it simpler. The interface in the point of sale system is easy to look at; it has grey and white lines to make sure you see the items on the screen correctly. The interface for the customer panels is fine, because it allows you to look at the history of the customer's purchase, as well as how much they have in store credit, which makes a lot of sense for a store like ours that relies on customer service like that. " "Easy payment processing for first time users: The reps at FirstData are great with walking you through their platform. They are prompt in answering calls and never try to up sell different products. The platform was easy to use and I feel confident when processing large payments with FirstData." Worldpay enables businesses of all sizes to accept payments securely and quickly to help them make the sale. "WorldPay in non-ecommerce application: Initial setup was the thing I liked the most. The documentation on our first steps was pretty straightforward." 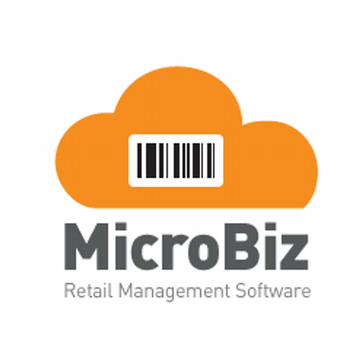 MicroBiz is cloud-based POS inventory management software for retailers seeking to manage their store inventory, ecommerce sites and mobile point of sale terminals from a single platform. "This is an excellent platform is ideal to keep a business in order and efficient: The truth is a platform that I like and it has been quite efficient, Microbiza is useful to manage a business regardless of the place, allows to maintain an order and an update of all necessary and relevant information. I like that you can create a variety of daily reports, inventory updates and more It is ideal for small businesses and is very simple to use, I like the back office part, I think it is very functional." Siriusware Salespoint Solutions offers point of sale modular solutions that your business needs, with button-driven menues and interfaces to allow operators to process transactions. "Good for what it's made for: It's fairly intuitive, especially from a sales point of view. The setup is easy to read, and once you learn it, it's very easy to teach to others. The database makes it easy to look into guest records. Siriusware is able to store a lot of information about guests/clients, and makes running reports easy as well. There are a lot of very useful reports that Siriusware can generate. Siriusware allows you to accurately track inventory, so that certain items aren't oversold. It's also accurate to the moment that you're trying to sell something, as long as your computer is hooked up to internet. It operates well on wifi, as long as the WAP is nearby and not blocked by anything." LivePOS is a real time retail management solution tailored for small and mid-tier retailers who wish to grow their business. "Could Use Updates: I like that the system is simple and quick, easy to use. Everything is laid now out in front of you and quick to navigate"
Hi there! Would you like help finding solutions similar to NAB Payment Processing?